About a year ago, while surfing through new additions on rdio, I stumbled on an artist I had never encountered before. That in itself is not unusual, but what surprised me was that the record was so fantastic — there aren’t many fantastic records from the 1970s that haven’t bubbled up to “classic” status over the years. Rodriguez was kind of in the Nick Drake / Tim Buckley vein, but completely off in his own head space. 30 seconds into the first sample, I was engulfed. This guy’s work was on par with the greatest troubadours of his time. How could I never have heard of him? 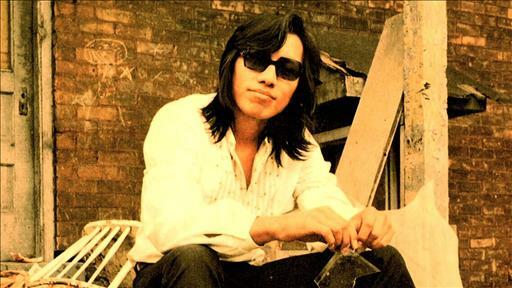 Turns out I wasn’t alone – very few Americans ever heard Rodriguez during his time (his first record producer jokingly estimates he sold around six copies of the first record in the U.S.) After both of his first records flopped, Sixto Rodriguez returned to construction work and lived out the humble life of another failed musician in Detroit. Meanwhile, a couple bootleg copies of his records somehow made it to South Africa, where his music became the soundtrack for the young adult revolution against apartheid. “Cold Fact” and “Coming From Reality” became record collection staples of pretty much every South African. “If someone had Beatles and Stones records, they had the Rodriguez records too.” In fact, most South Africans will tell you today that Rodriguez was bigger than the Stones in their country. 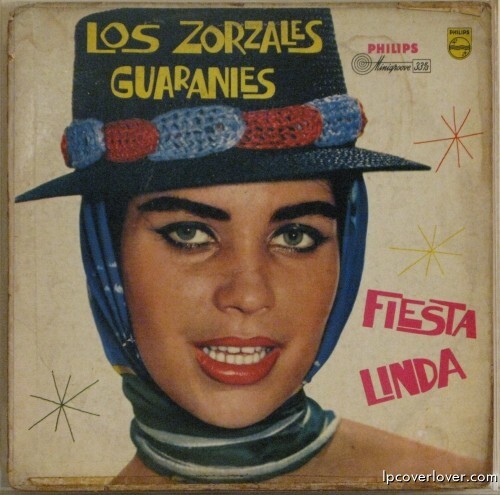 Millions of copies of his records sold there, but Rodriguez never knew it. He never saw a dime, and as far he knew, his music career had failed. South Africans, unable to find any information about him whatsoever, constructed a popular mythology about how he had self-immolated on stage. 40 years later, a documentarian and a music journalist living on different continents together unraveled the mystery of his life, tracked him down, and everything changed. Searching for Sugar Man is the story of that unfolding. 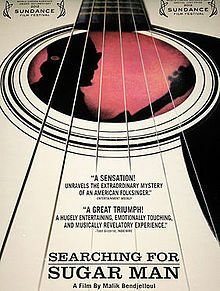 The music is amazing, the film is beautiful, and Rodriguez himself is a humble anomaly. As a person, Rodriguez could almost be seen as an embodiment of Buddhistic detachment. He is not bitter, not sad, not suing anyone for damages. He is facing his newfound fame without pomp, and has given away almost all of the money he’s earned since being “discovered.” Put up in a swank hotel one night, he chose to sleep on the sofa so no one would have to be bothered making up the sheets the next morning – that’s just the kind of guy he is. It’s way past time to get these recordings into your collection, to get his music under your skin, and to watch this movie (which won a ton of best documentary awards last year).